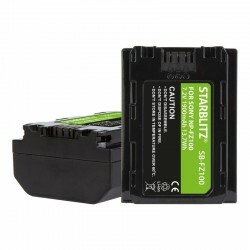 Compatible Sony There are 15 products. 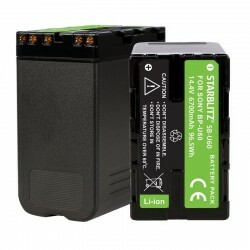 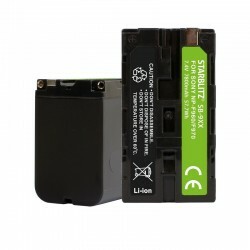 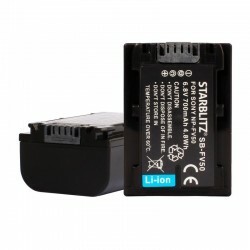 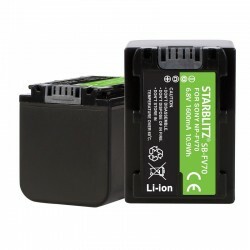 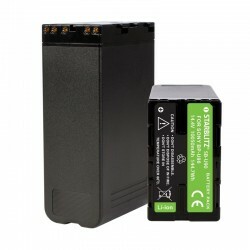 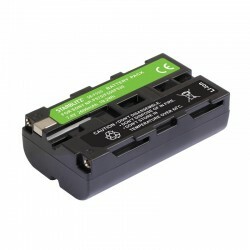 Rechargeable Lithium-ion Video Battery to replace Sony NP F550 Voltage: 7.4v Battery capacity: 2600maH Compatible with CCD, DCR, VX Sony series. 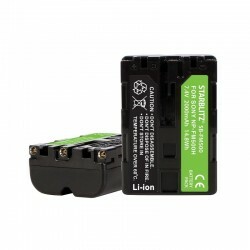 For more details, please take a look below.